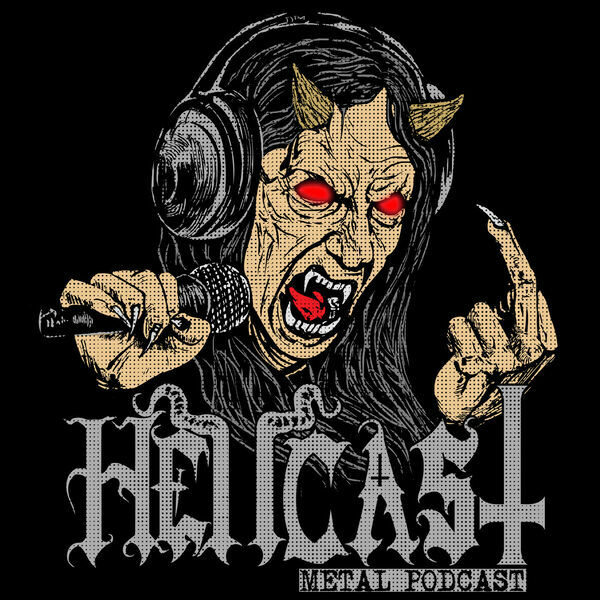 Hellcast is back! Here we reestablish the show and its hosts, go on some rants, tell some stories and reflect upon modern metal stupidity. Wow that was a quck description, but what more do you need to know, its Hellcast!